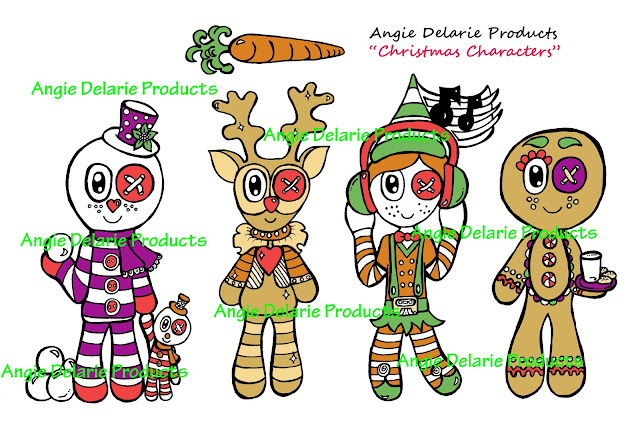 Angie Delarie: Christmas Goodies Have started to HIT the Etsy shop! Christmas Goodies Have started to HIT the Etsy shop! 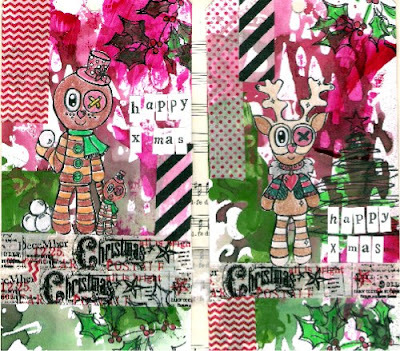 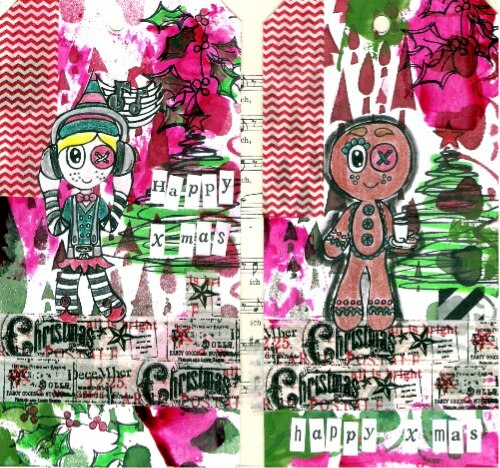 Every week until Christmas Eve we are introducing New digital Stamps each week. 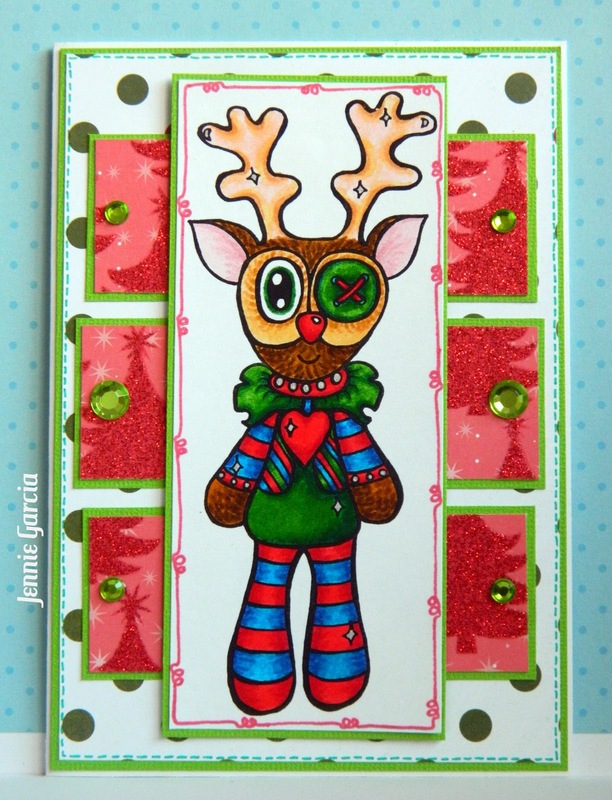 With Designs like this, how could you resist! Look at what the design team girls have whipped up: These girls ROCK! I love your designs and creations!